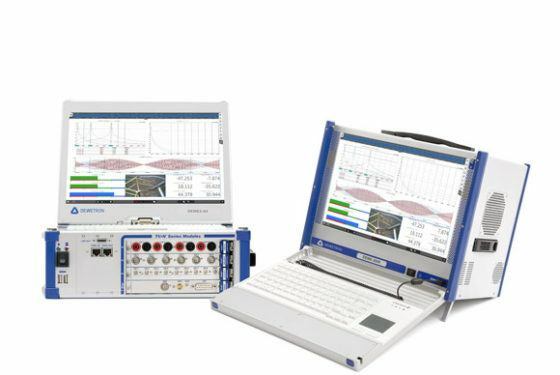 Our Pre-Configured Measurement Systems offer DAQ solutions that are already configured for special applications. 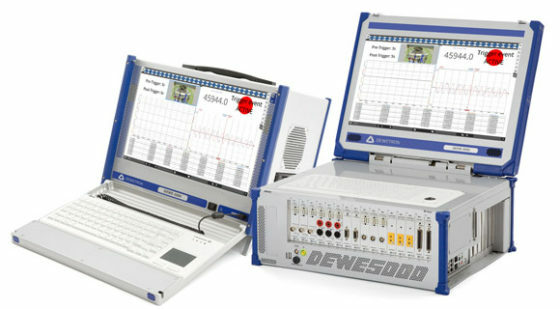 For example, choose from the FFT analyzer and high-speed transient recorder. Pre-configured measurement systems are cost effective and ship faster than fully customized data acquisition and measurement systems. 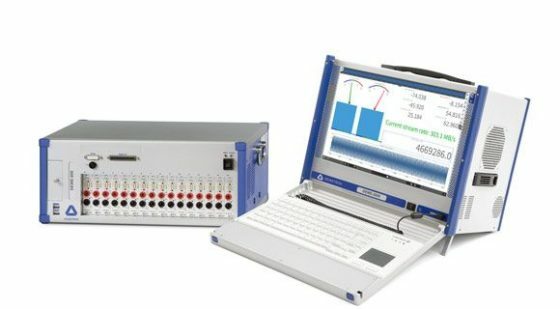 Capture data from high sampling rates (up to 200 MS/s per channel and high channel count) into the on board memory with our transient recorders. The CVT Logger is the perfect touch operable USB data logger for quasi-static current, voltage and thermocouple inputs with rates up to 12 Hz. 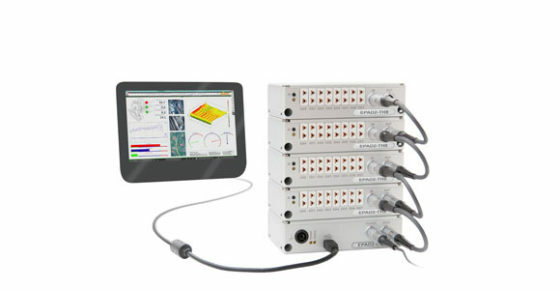 With our FFT Analyzer your are able to calculate the averaged, reference, multi-channel and real-time FFT. You are able to export the array channels to most common file formats. Capture more than 18 GB/minute with continuous storing rate up to 305 MB/s using our stream machines and our high-speed amplifiers.